Award Winning Realtor in Your Corner! As an award winning realtor, Jack Gawron has been in the real estate industry for over 32 years. He has helped sellers and buyers achieve their goals by providing them with stellar experiences from beginning to end. 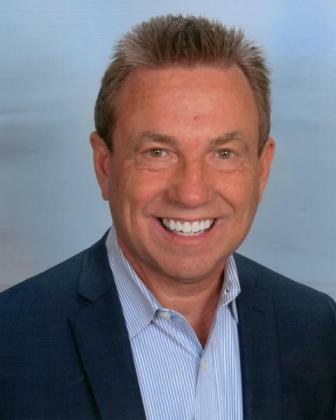 Because of Jack’s knowledge and involvement in the industry, he is highly-ranked as one of the top realtors in and around the Southwest suburbs of Chicago area by RE/MAX and the Chicago Association of REALTORS. He not only works in Orland Park, IL., but he also has an extensive track record in other Southwest suburbs like Orland Hills, Palos Park, Tinley Park, Palos Heights and Oak Forest. Jack specializes in both buying and selling homes or properties for clients who are seeking smooth transactions. He understands how hard the process can be when someone is either looking to find a new house or searching for a buyer. This is why he lives by the concept of finding a home that fits his client and not fitting his client into a home. From open houses to virtual tours and featured properties, Jack’s expertise meets the needs of all his clients. He knows that there are a number of factors that go into buying or selling a house, which is why he also provides his clients with information on local schools, public transportation and other useful tips. Specifically, Jack helps sell and buy homes, townhomes, multiple-family homes, single-family homes, condos and some rentals. For those who want to sell their homes, Jack helps his clients properly market their home to reach potential buyers. He also helps clients who want to purchase a home by providing them with all of the information needed for them to make a sound decision. With over 1,000 homes sold Jack has the expertise and knowledge for a smooth closing from beginning to end. He can be reached at 708 302 9527 seven days a week.